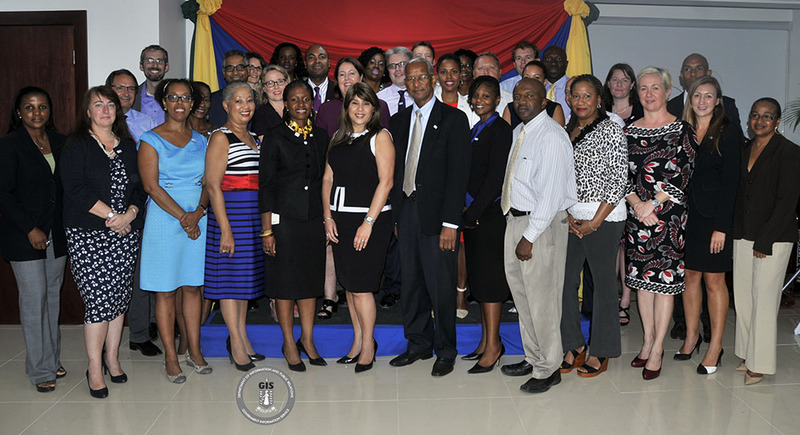 The Government of the Virgin Islands has enlisted the support of a team of community spokespersons who will help to raise awareness of the financial services industry and the benefits derived by the average person in the Territory. This is part of the newly launched BVI Forward campaign to strengthen the industry. 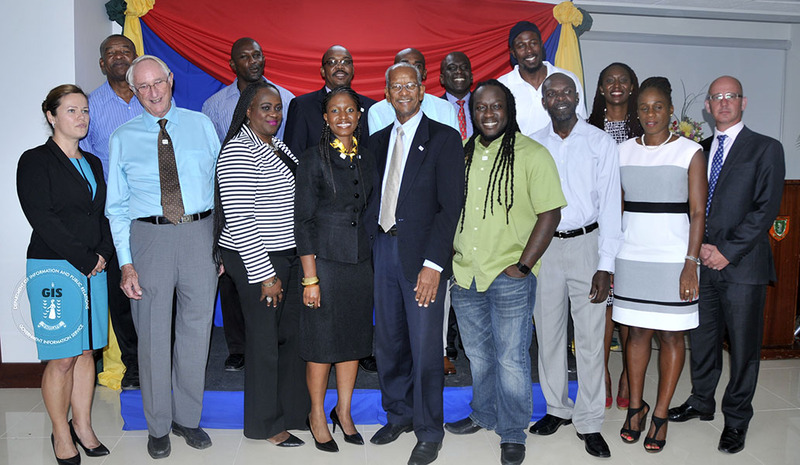 Known as BVI Forward Champions, the team comprises well-known and respected persons within the Territory, who through their access to different demographics of the population will communicate the desired messages. The BVI Forward Champions are Mr. Sendrick Chinnery, Dr. Karl Dawson, Ms. Lynette Harrigan, Mr. Sam “Julio” Henry, Ms. Ayana Hull, Mr. Craig Lake, also known as DJ Push Pop, Mr. Birchfield Lettsome, popularly known as DJ Bertrum, Mr. Vance Lewis, Ms. Kaylinda Richardson, Mr. Michael Riegels QC and Mr. Karl Scatliffe. The champions will work alongside members of Team BVI, who are industry professionals given a similar mandate by BVI Finance to promote financial services. The BVI Forward Champions and Team BVI members were pinned at a ceremony and cocktail reception, hosted by Premier and Minister of Finance, Dr. the Honourable D. Orlando Smith, OBE as part of the launch week activities for the BVI Forward campaign. Dr. Smith congratulated the champions and encouraged them to fulfill the task of increasing awareness of the industry. Chair of the Financial Services Business Development Committee and Initiative Sponsor for the Engage the Population Initiative, Mrs. Lorna Smith, OBE underscored the importance of the role of the champions. “You have been given a very important role in helping persons understand the importance of financial services to the BVI. You were selected because of the influential roles you have in the BVI. We ask that you use that influence to help persons better understand what the industry is all about and how we all benefit from it,” Mrs. Smith said. “The objectives of this particular initiative are to develop a comprehensive programme to inform and educate the population and ensure that persons are aware of the ongoing transformation of the sector within the wider context of the changing global landscape and increasing scrutiny of offshore financial centres,” Mrs. Smith added. The engage the population initiative will utilise a multi-pronged approach to achieve its objective. In addition to the champions, the methods of engagement will include local and international media, social media and partnerships with organisations and other stakeholders to ensure that information about the industry is consistently shared with the public and that dialogue is initiated at various levels. The full list of initiatives which form part of the BVI Forward campaign are as follows: Establish a dedicated Delivery Unit to coordinate and drive implementation; Revamp the International Finance Centre; Strengthen the Business Development Function; Engage the Population; Build BVIslander Capability; Pursue Tax Initiatives; Enhance Customer Service at the Financial Services Commission; Attract and Offer Value-Added Services; Reform Immigration and Labour and Invest in Infrastructure.